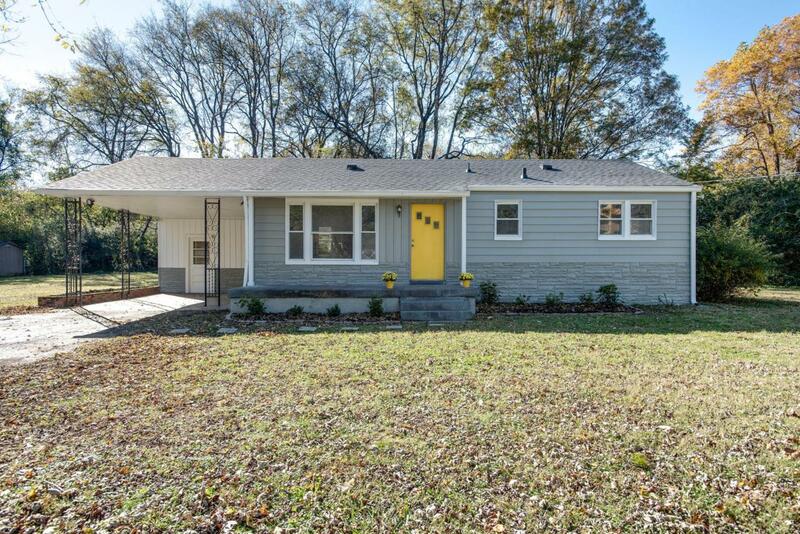 Beautifully renovated home in ultra convenient Battlewood neighborhood, just minutes from downtown! 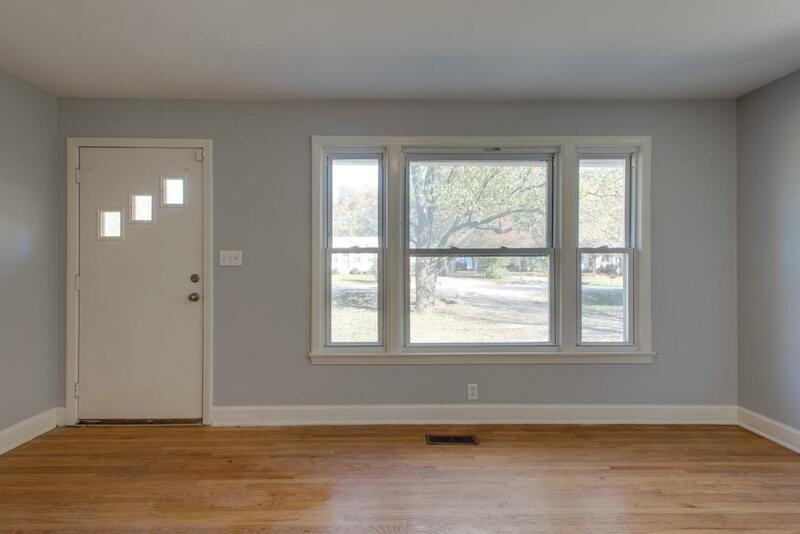 Renovations include new flooring, counters, cabinetry, appliances, new roof, and freshly painted exterior. Priced under $200k! 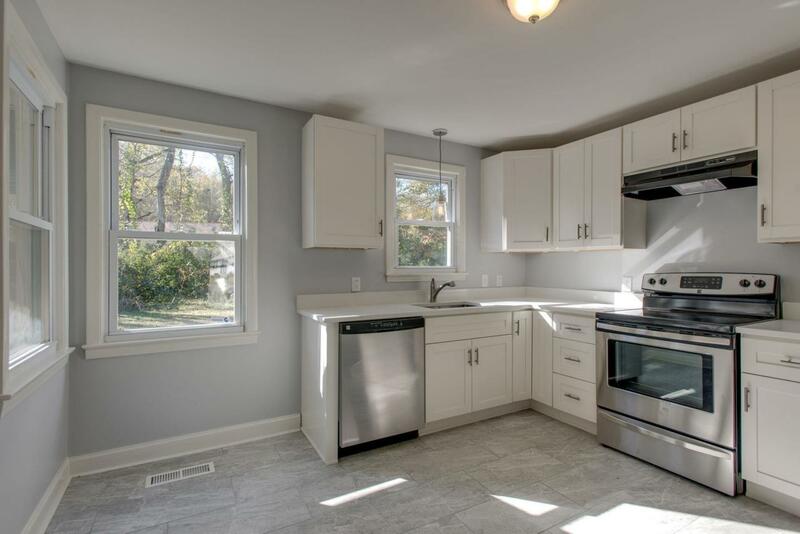 Fully remodeled kitchen and renovated bath. Roof new in 2018. 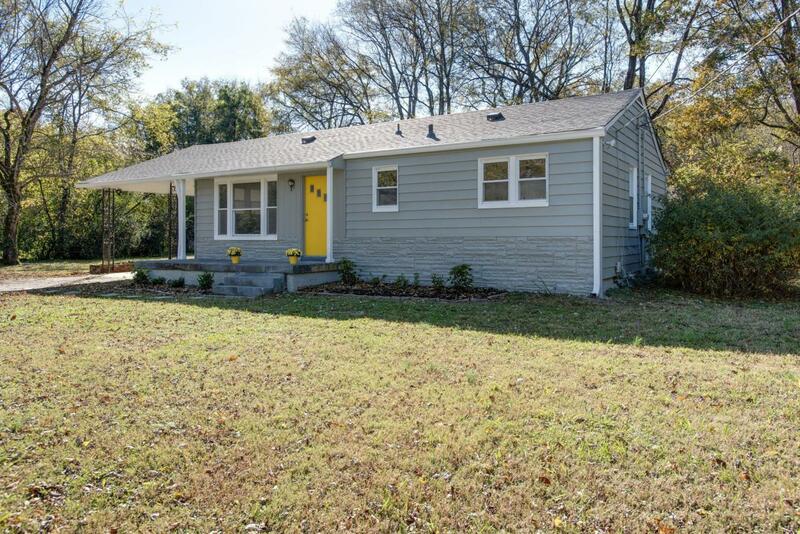 All on a half acre lot! Buyer to verify all pertinent info.